Family-centered care is becoming the norm for hospital patients, ensuring the patient receives top quality care and shortening hospital stays. The days of “hospital visiting hours only” are rare. 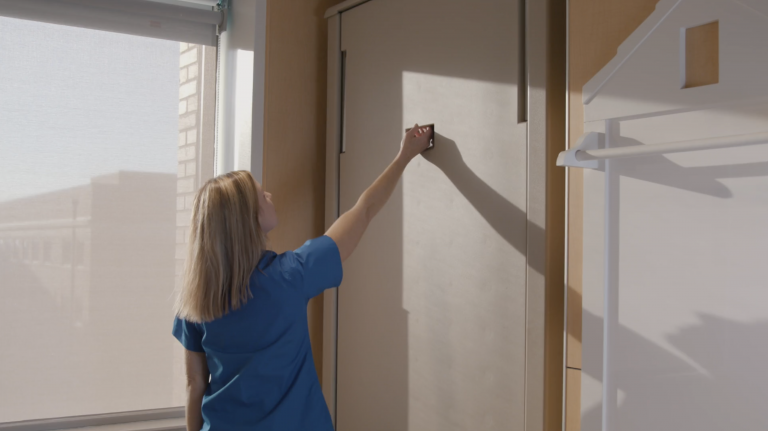 Hospital staff also benefit from our unique design with decreased workplace injuries, faster response time to Code Blue situations, and more comfortable and engaged family caregivers. Caregiver Bed focuses on improving patient experience while keeping your bottom-line in tact. 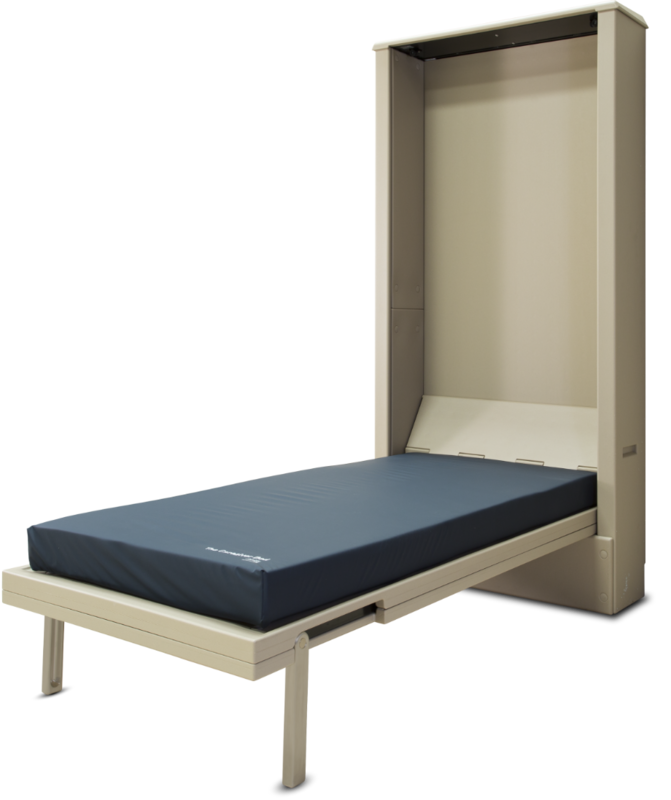 Flexible pricing based on order size makes Caregiver Bed both ergonomic and economical. The Caregiver Bed has been an amazing addition to our patient rooms. We receive daily compliments from our patient families that they feel comfortable staying and are refreshed and ready to help in the care of their loved one. We are very pleased with the Caregiver Beds and have received positive feedback from our parents regarding the comfort and convenience the beds provide them while staying with their children. The beds are amazing. They are easy to open and close. They are very comfortable. We love the way they fold up against the wall, leaving more room for other activities when needed. These beds are a blessing for the families of our patients. Caregiver Beds have provided many family members great comfort and much needed rest […]. One family member commented that she felt better knowing she could stay beside her loved one in a comfortable bed, and not be in the way of nursing staff. I have a soft-spot for newborns and their families. Most of them have wonderful experiences, but I often heard comments from Dads about not sleeping well. Since adding Caregiver Beds[…] our patient satisfaction scores have seen significant improvement! 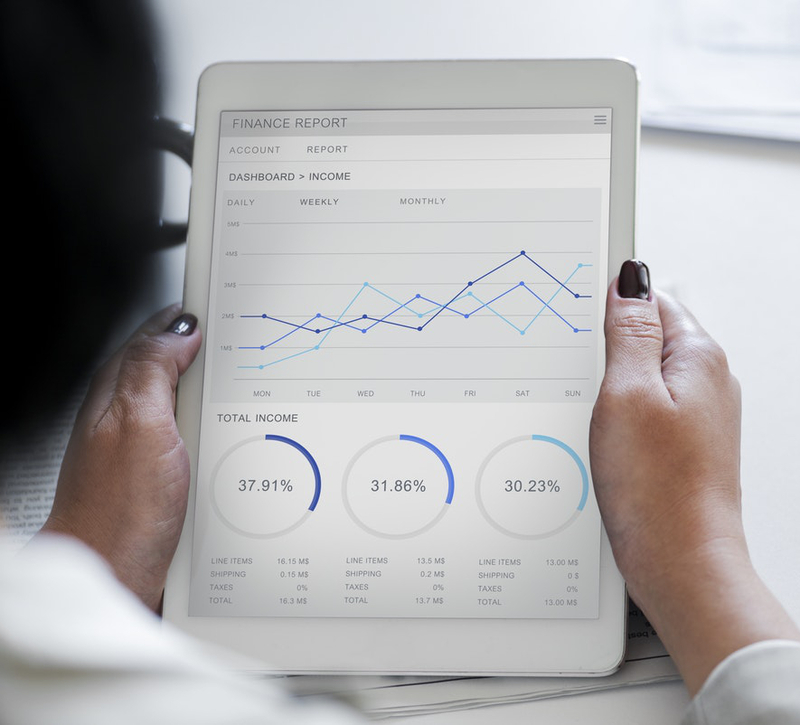 See first-hand how Caregiver Bed will improve your visitors’ experience, and optimize the footprint of your hospital rooms.